Searching for a home within the Aloma Elementary School Zone? Then you are in the right place! We work hard to make your next home search easy and efficient, so that when you are ready to buy or sell, we are ready to help. 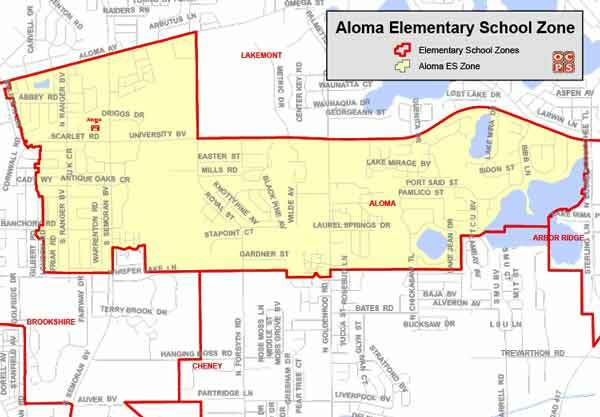 Students of Aloma Elementary reside within the 32792 and 32817 zip codes. Aloma Elementary School was established in 1967 and is located in northeast Orange County. 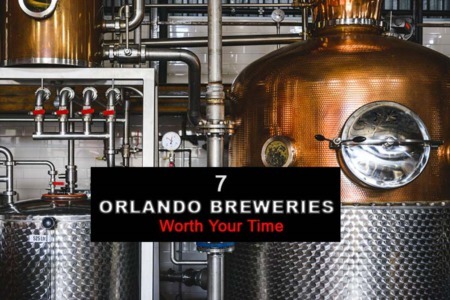 Our attendance zone extends east from the Winter Park Pines area, across Semoran Boulevard, along the south side of University Boulevard to Econlockhatchee Trail. Aloma serves students in grades Kindergarten through 5th grade, and also serves as a Pre-K Handicapped center. Aloma families represent diverse social, economic, and ethnic backgrounds. After School Programs: YMCA - before and after school child care on campus Monday - Friday beginning at 7:00 a.m. before school, and until 6:00 p.m. after school. Care is not provided on student holidays.